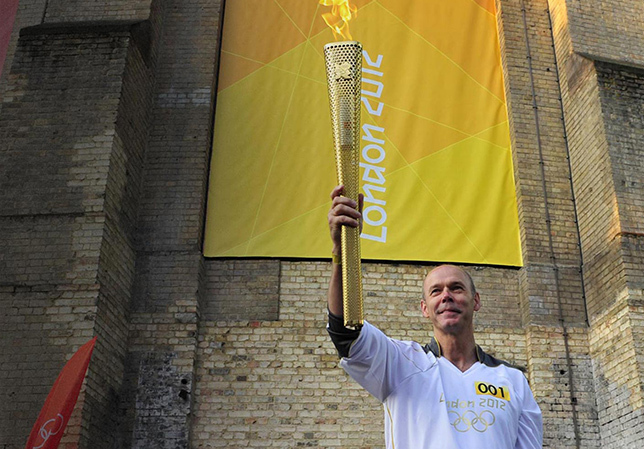 Clive continues to support the development of athletes and coaches via his position on the IOC’s Entourage Commission, which he has held since 2012. Clive is currently the Director of Sport for the Apex2100 International Ski Academy which has been created to become the world’s leading ski academy for young skiers - for more information please visit www.Apex2100.org. In partnership with the Head Professional at Woburn Golf Club – Dan Grieve - Clive has also created TeeToCup golf coaching based on his coaching methods that he used with the England Rugby Team and Team GB at London 2012 - for more information please visit www.TeeToCup.golf. Clive also coaches and mentors executives from the business world. If you are interested in finding out more about this please visit the Corporate Services page. 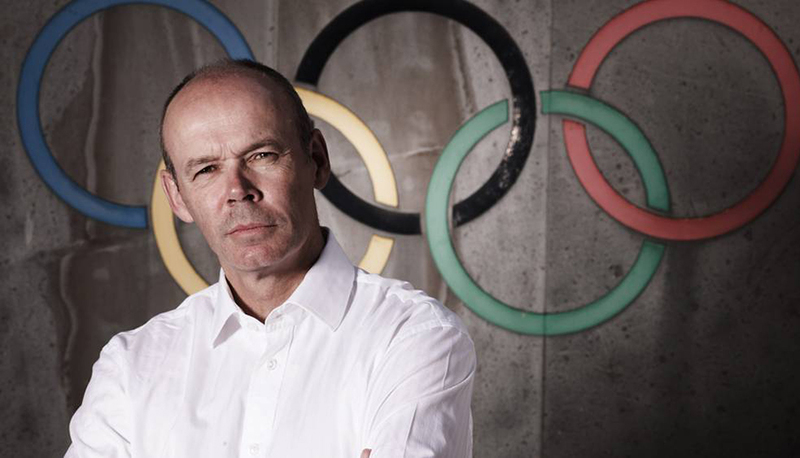 Having led the British & Irish Lions to New Zealand and joined Southampton FC as Director of Football, in 2006 Clive was delighted to accept the role of Team GB's Director of Sport in 2006. 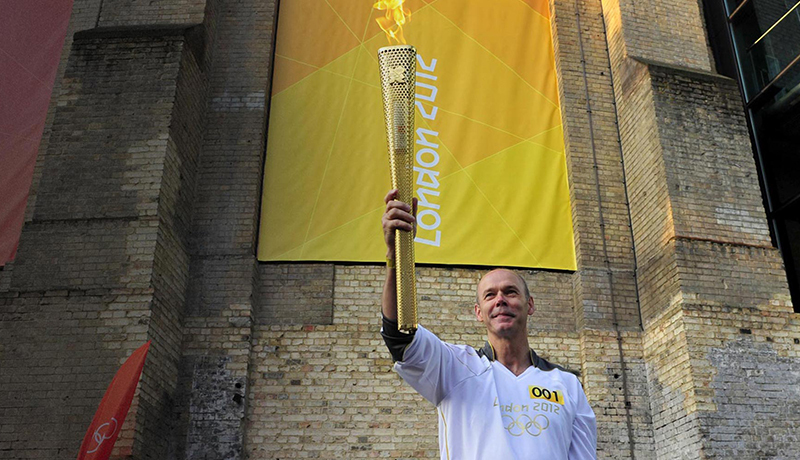 As Team GB’s Director of Sport Clive worked in close partnership with key stakeholders in British Sport to support the national coaches and athletes at the Beijing & Vancouver Olympics as well as deliver Team GB’s most successful Olympic Games in the modern era at London 2012. 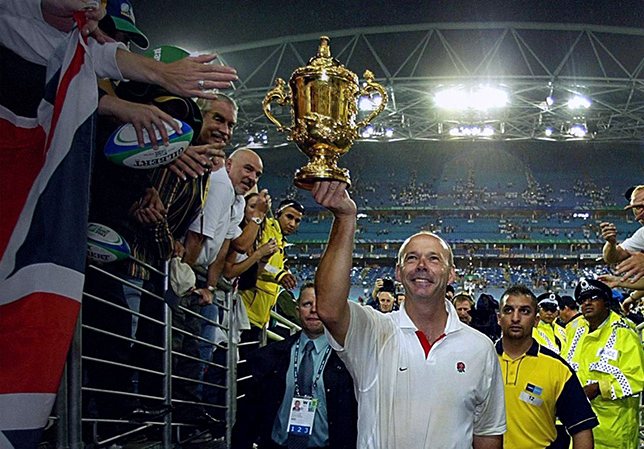 In a period which saw the team achieve 22 consecutive wins at Twickenham, 14 consecutive victories home & away against New Zealand, Australia and South Africa, 3 Six Nations Championship wins including a Grand Slam in 2003 and becoming the world’s number one ranked team in 2002 – Clive and the team were able to culminate it all by winning the 2003 Rugby World Cup in Australia. Clive could not be more proud of the players and coaches’ determination, will and attitude in pursing this achievement. 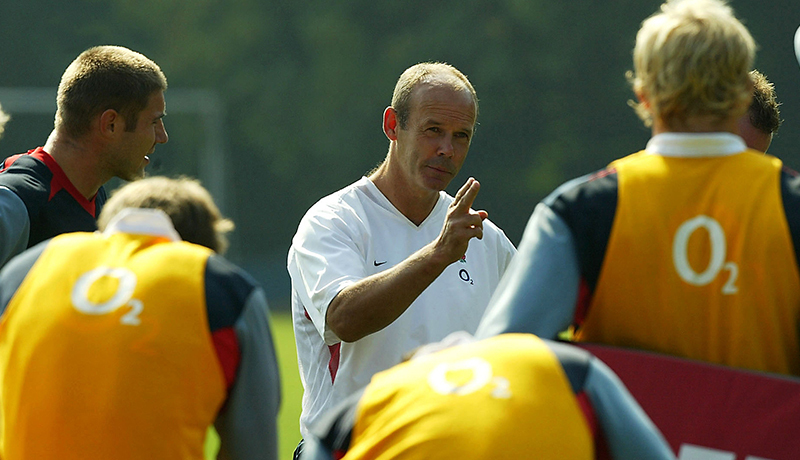 Clive was honoured to become England's first full-time professional head coach in 1997. 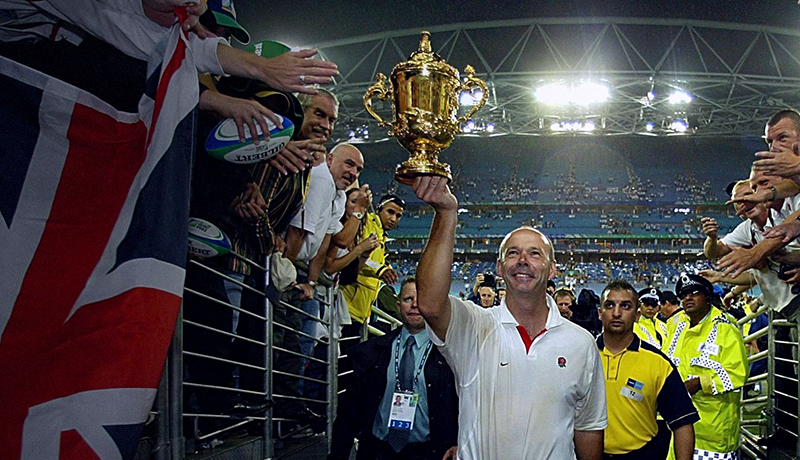 His first objective was to play a style of rugby which would get 70,000 fans at Twickenham off their feet going nuts. With the players he had, he knew they could not only challenge the dominant southern hemisphere nations but actually become the world's number one ranked team. Clive aimed to do so by applying the same principles he had developed within his own business.